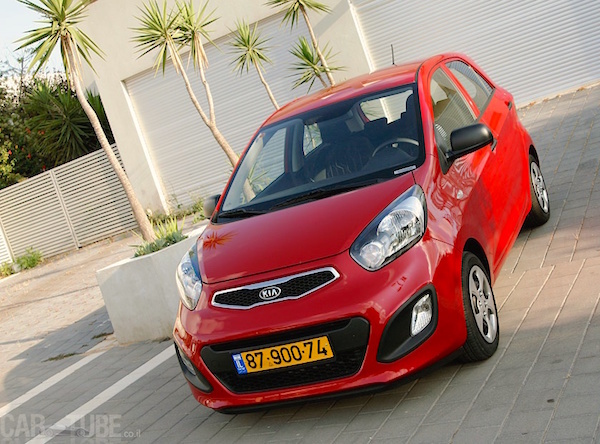 The Kia Picanto is now #1 in Israel in 2015. Thanks to www.cartube.co.il, we can go through the Israeli new car market in detail for October when sales are up a very dynamic 19% year-on-year to 20.390 registrations, lifting the year-to-date total to 223.950 units, up 7% on the same period in 2014. Thanks to sales up a stunning 35%, Hyundai climbs back to the brands pole position with 14% share, but remains below sister brand Kia year-to-date at 27.982 units vs. 29.368. Toyota (+9%) is down one spot on last month to #3, Skoda (+57%) is up three to #4 and Mitsubishi (+37%) down three to #6. Notice also Nissan (+61%), Subaru (+57%), Peugeot (+48%), Fiat (+58%) and Audi (+175%) all displaying impressive gains, while Dacia breaks into the Israeli Top 20 for the third time since it launched in January. In the models ranking, a momentous shift occurs in pole position: thanks to another outstanding month at 1.096 sales and 5.4% share, the Kia Picanto overtakes the Toyota Corolla to snap the #1 year-to-date spot at 11.032 units vs. 10.740. 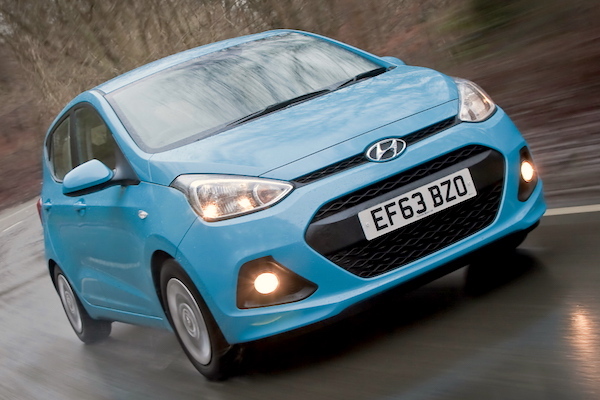 The Hyundai i10 soars 23 spots on September to land in 2nd place overall, the Kia Sportage is faithful to the third place it holds year-to-date (+208%), the Suzuki SX4 is back up 3 ranks to #5 above the Mitsubishi Outlander and Mazda3. Notice also the Skoda Fabia up 6 spots to #11, the Hyundai i20 up 27 to #12 and the all-new Suzuki Vitara landing at #29. Full October 2015 Top 42 All-brands and Top 230 All-models below.